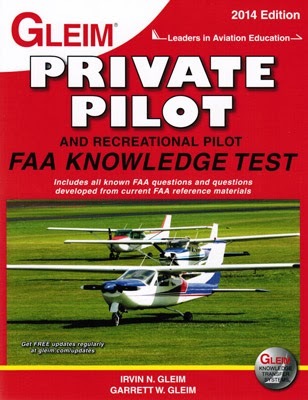 At the beginning of my Christmas Break, I committed to myself that I’d take the FAA Private Pilot Written Exam before I got back to school, or at least that I’d be 100% ready to do so. Being a Junior in High School, I knew this would be one of the last chances I’d have to really delve into the material before it’d be too late. 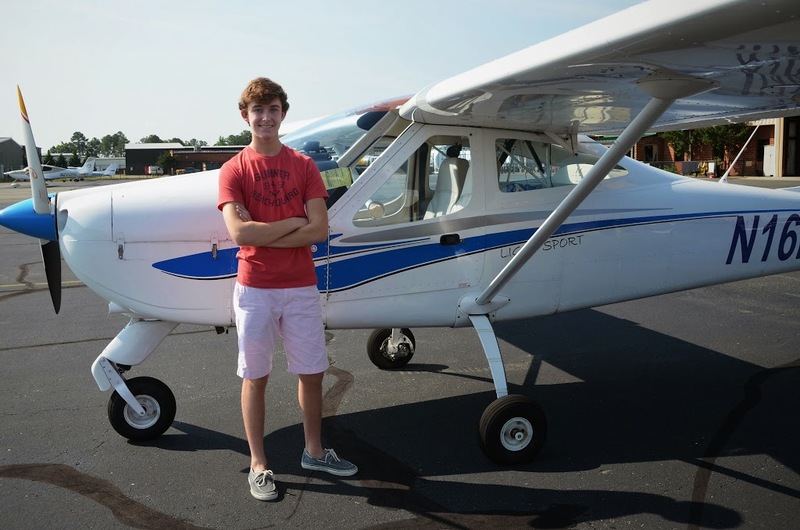 My goal has been to pass my final pilot exams on, or as close to, my 17th Birthday in February (the minimum age for a PPL). If I hadn’t spent time reviewing over Christmas Break, I wouldn’t have had the time to study school work and aviation material. 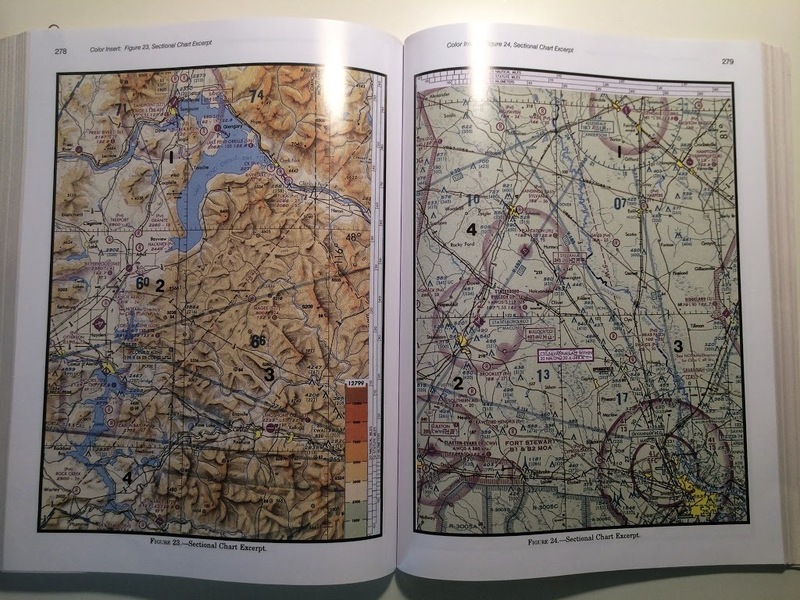 An oral exam, based on flight planning, regulations, etc. 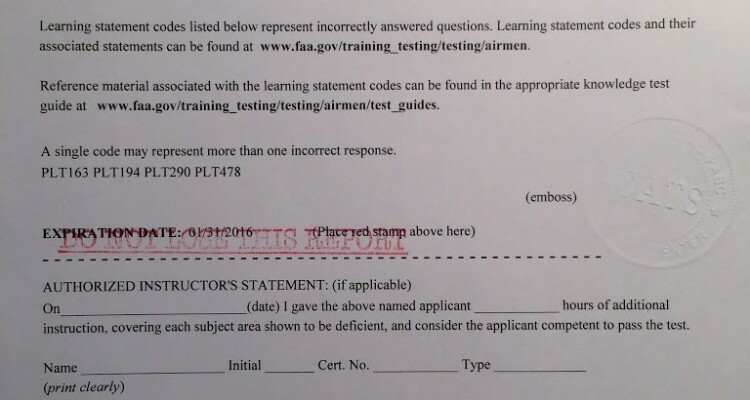 In all honesty, here’s how it works… To pass your FAA Knowledge (Written) Exam, you have to score a minimum of 70%. I’ve never been one who just likes to “pass” things with the minimum score. 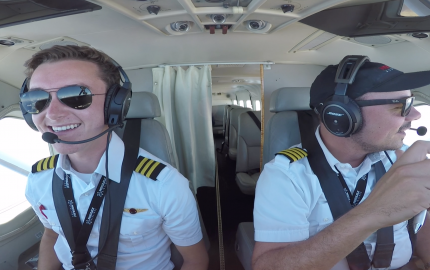 Would you rather have a pilot who got C’s on their exams, or A’s? Similarly, would you rather have a doctor who got C’s or A’s on their medical school exams? That’s how I thought about it in my first preparations for the exam. There’s another motivational factor for doing well on the written exam. 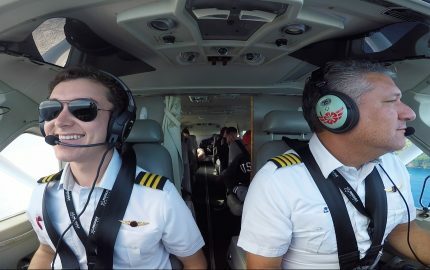 When you have your oral and practical exams, the FAA inspector will see that you did well on the written exam; in most cases, the exams will be easier and take less time. Who are they going to drill more, someone who got a 90+ score, or someone who barely passed, with a score in the 70’s? Nearly every instructor I’ve gotten advice from has told me that they’ve seen this play out with their own students. 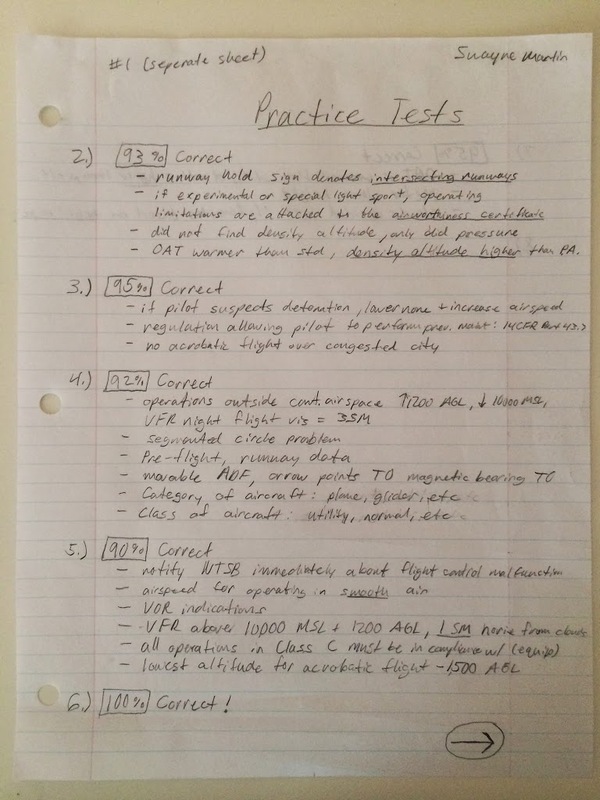 Preparing for the written exam can be stressful for a new pilot. I didn’t know where to begin. When I looked at how much information was covered, I felt overwhelmed. 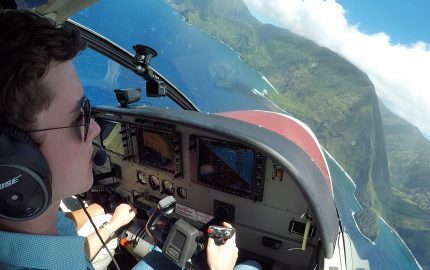 I didn’t have any formal ground school help with exam preparation, nor does anyone in my family fly, so if I can do well following these steps, anyone can. Stage One: Test Yourself:The reason buying Sporty’s Online Course is so valuable is because you get unlimited practice knowledge exams. With just the Gleim textbook, there’s only one practice exam at the end. I essentially spent the entire last week of Christmas Break studying 5+ hours a day towards the written exam. There are 11 total units in the Gleim textbook, each of which have questions that are deadly accurate to the actual exam. I’d say 90% of the questions on actual exam were ones that I had already done in the Gleim textbook. Treat every question in the book like an actual exam question, because it could very likely be one. After completing the notes section, there is a long question based section, in the format of the FAA Exam. 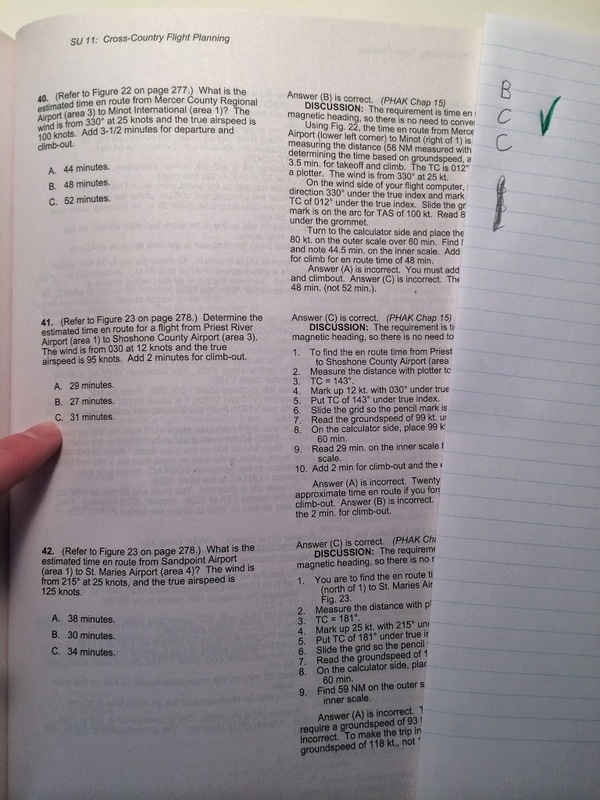 Each question with options A, B, and C for answers are found on the left side/column of the page. The right column contains appropriate answers and explanations. 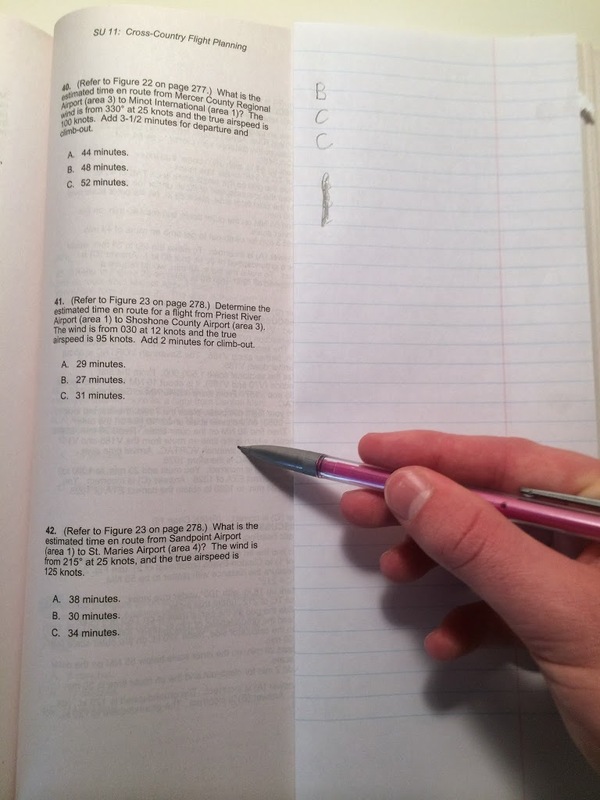 As you go through this section, use a cover sheet for the “answers” portion of the page. Write on either the cover sheet or another sheet the answers, in order, for the given page. After you’ve written letters for what you think are the answers, reveal the true answers and check your responses. For every question that you miss, highlight the number (not the correct answer) of every question that you missed. Circle each question that you had substantial difficulty with, or that you had to make a guess on. This will allow you to go back later on, and see questions with which you had difficulty. After completing all 11 units in the Gleim textbook, go back and review the most challenging sections and questions, using your sheets that you created above. Consider going though each question a number of times to really mark the correct response in your head. Make notes on questions that you frequently miss as an added method of review. It’s finally time to take your first practice test! I recommend taking the single Gleim practice test first, at the back of your textbook. Make an answer sheet with numbers 1-60, allowing space for response, and space to annotate missed questions. Now that you’ve completed your first practice test, it’s time to take more! 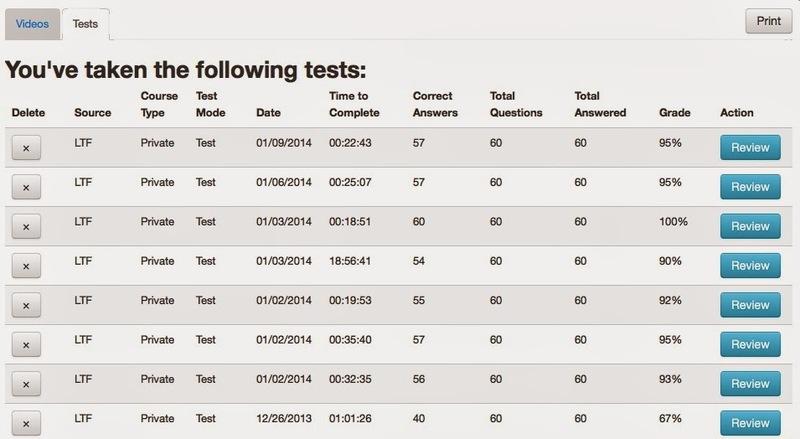 With Sporty’s online, you can take an unlimited number of practice tests, which are in the exam same format as the actual exam. One major problem with Sporty’s is that the figures and diagrams for test questions can only be viewed on your computer screen, making it nearly impossible to do the flight planning problems. But since you have your Gleim textbook, this won’t be an issue! The figures which appear in your Sporty’s course are the exact same ones that appear in the Gleim textbook (even with the same figure numbers!). 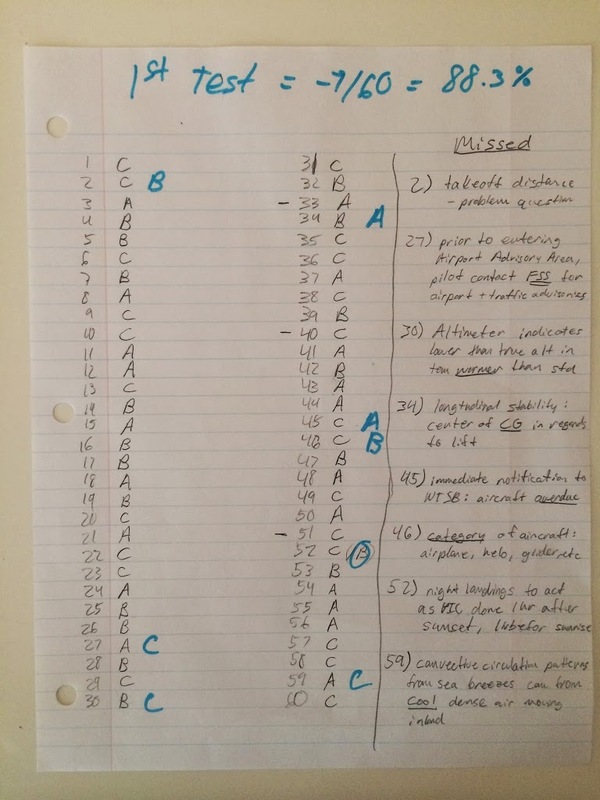 Now that you’re scoring well above 90% on your practice tests, make sure to do some fine tuning on units and questions that you consistently miss. 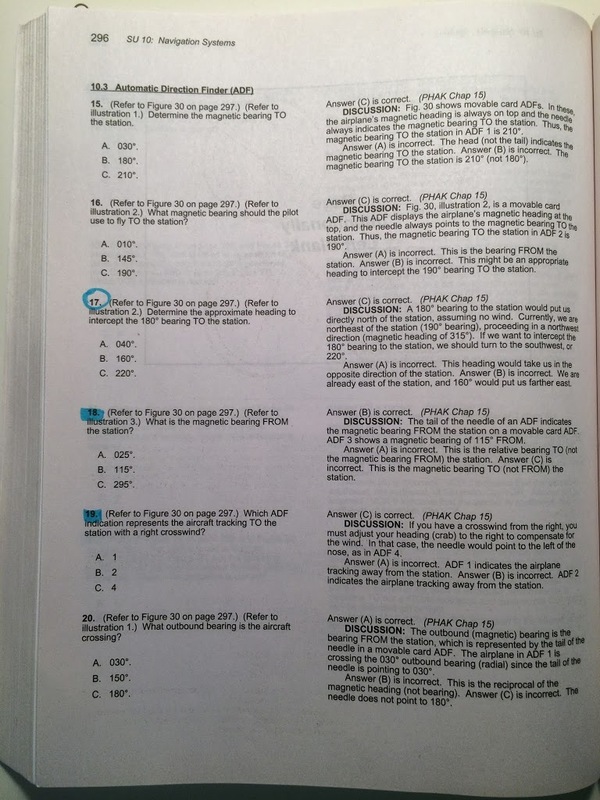 Go back to your Gleim textbook and answer all of the questions that you highlighted (and circled), when you missed them the first time. 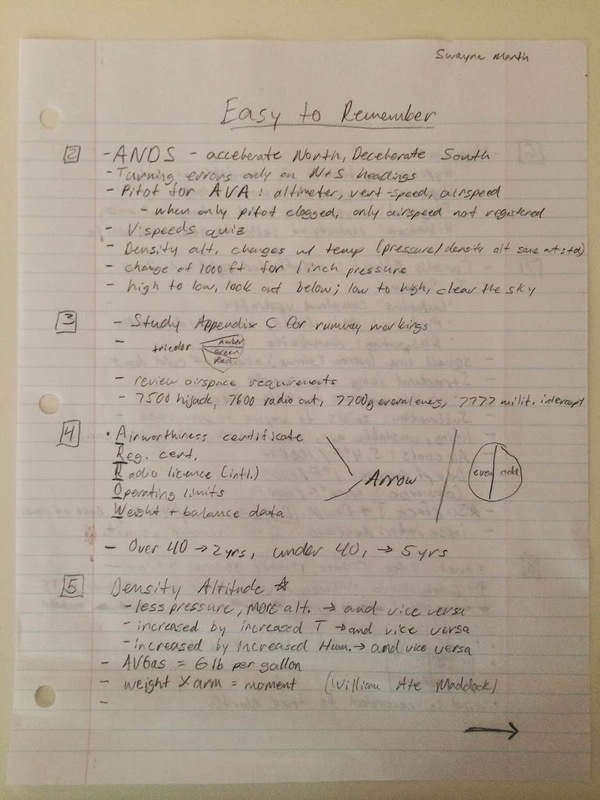 Read over your notes and equations, to nail down some final points. By now, you should feel very confident about the material. I was still nervous going into my exam, but that’s normal. Take your time and know that there might be a few questions that you hadn’t seen before. As you begin, you’ll start to see many questions which you’ve done over and over before. If you have trouble with any question, mark it, and move on. Come back to it later once you’ve answered the easy questions. As with every exam, there are always a few poorly worded and overly complex questions. People get into trouble on this exam by over thinking each question. 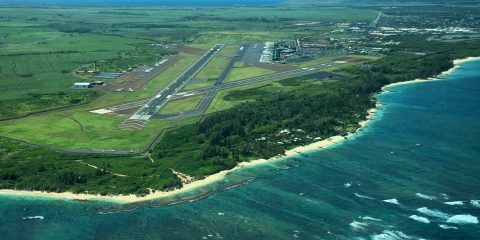 When you’re flying, you need to think on your feet and make quick, clear decisions. Try to think of your exam like that and remember that you know what you’re doing. I missed 4 out of 60 possible questions. Out of the 4, 2 of which I had never seen before, and 2 of which I had seen and done, but managed to get wrong on the exam. Because of the preparation I’ve shown you above, I managed to score a 93% on the exam, a score I was very happy with. If you take the advice that I’ve given, I’m sure you’ll receive a similarly great score, if not better! Congratulations Swayne! Excellent score. Only comes one way…by studying hard. Good job! Thanks Karlene! Make sure to send any students that need help with the written to this article! Thank you so much i’m new pilot student i don’t know where to begin as you were, it’s like my life in this pilot training is full of stress but thanks mr Martin you show me out the way..
and could you send me the website of sporty’s for the rendom tests plz? you really do a great job. your articles really helps me! Great job on your score! Very informative article. Did you need an instructor sign off to take the test? I’ve read about home study for the test but heard you need an instructor sign off? 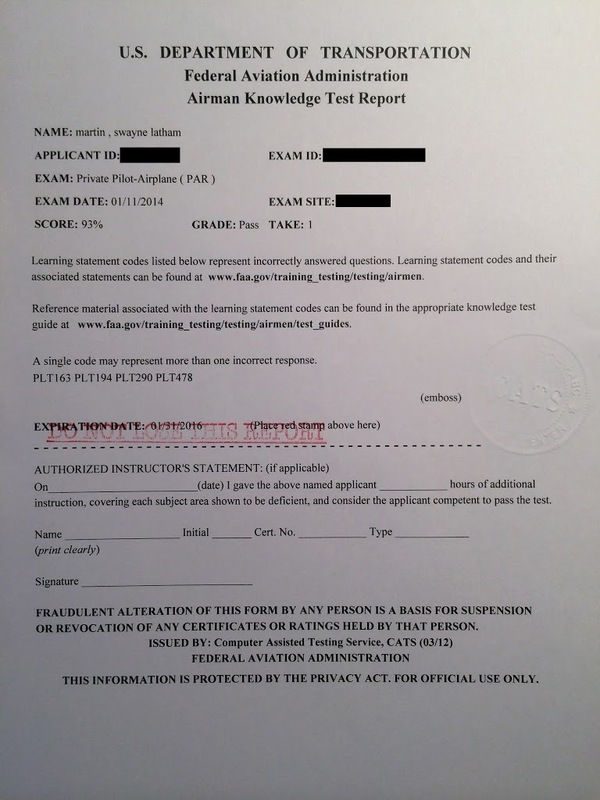 Yep, an instructor will need to sign off a written test endorsement for you. Just wanted to thank you for the great study tips. 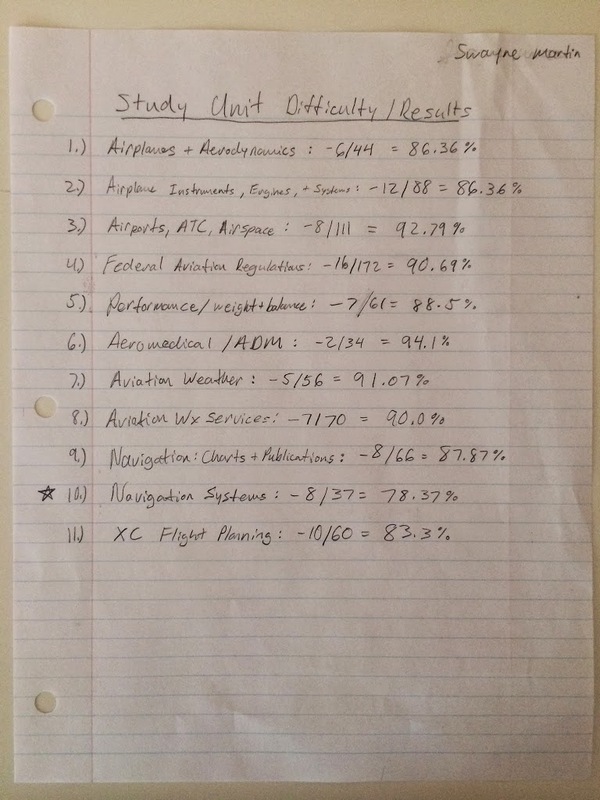 I used a similar method of study, and just passed my FAA knowledge test with a 93%. Actually we can t believe everybody until he put his grades then we can believe otherwise I could say that I have 98%. Keep up! Heading Blue Angels! Great article! Thank you! 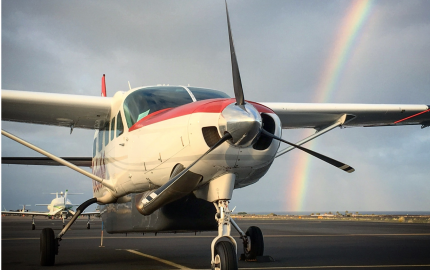 My son is preparing to take it soon, already using Sporty’s…so, give us an update! You must be in college by now? Where? What Re you studying? Best wishes! I’m an aviation student at the University of North Dakota and loving the aerospace school up here! Hey, I’m a old guy, and when I wanted to start my path to ppl, I found your tips for studying for my knowledge. Took your advice and added a little of my own. Passed with a 90. Good Stuff! That’s awesome to hear John! Congrats on getting that written exam done. Let me know how the rest of your training goes. thanks for the artical dude …great help..i have my private check ride on the 29th on march ..and i need to go back to my home country by the 1st of may…is it possible to complete my instrument in 1 month flat…considering if i pass my check on the 29th of march, it would be taking me exactly only 1and a half month for my private from the day i started my training. Hey Swayne, thanks for the advices, i happen to stumble upon your page A DAY before i have my first exam which is on aerodynamics. in all honesty i’m having a hard time trying to grasp the info so i bought the sporty’s dvd program(kinda regret i didn’t get the online version) but based on your studying schedule, i’m not seeing where you mention when you watched the sporty’s videos… whats your take on that? Awesome job! Your experience is really motivating me to try hard on the test. I’m going for my FAA Mechanics license. Think your guide is applicable? thanks for posting this, i am about to take my test this thursday 11/3/16 and im scared as i have herd the test has all changed, and its harder, ect. i have been studing the ASA 2017 test prep book, and now i hear the questions on the real test are not the same as i have been studing. im making 85% and 92% on the practice test on Prepware.com any help or ideas am i worried for nothing? Just purchased the full updated kit from Gleim for my PPL. You’re right, it is a lot of information to take it at first, but breaking up the units throughout the week as you advised, or whenever you do study helps out a lot. I have a lot of respect for you because you saw what you wanted and you went for it (and you’re so young!) haha. You’re an inspiration man. Keep it up. I was wondering if you knew how many questions the FAA PPL gives you? I am going to take mine in two weeks or so and I am starting to study for it now.. so I am just wondering how many total questions they have? Also is it done in the computer or is it paper written one? They are all MC right? Great inspiration for me, now preparing for my PPL. Thank you so much for your information. 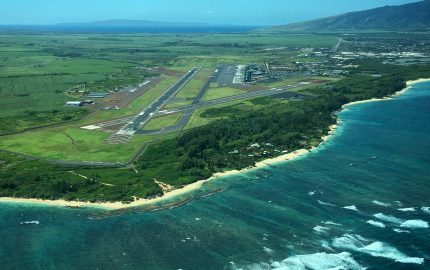 BTW, what light sports aircraft you have in this above picture ?!? Is it Cessna Skycatcher ?!? Only if you study hard will you pass the exam. You are indeed a great inspiration! Thanks for the tips. Used Gleim for Knowledge/Written and past with a 82%. It’s been a while since I’ve been a full time student and a bit rusty on my study skills. I’m 53 living in Miami, FL and pursing a commercial pilot career. Very excited on this new adventure. Originally just wanted to start flying with PPL…Did some research and since the demand is so good for pilots for hire, I change my direction a bit. It’s been a fun experience so far. Five hours flight time now and moving along towards the PPL.